By 2025 most of the Dumfries and Galloway landscape had been given over to energy production. These developments coincided with research revealing widespread outbreaks of the shakes and heart murmurs within rural populations due to the proximity of the wind turbines. As a result, rural populations are relocated to Dumfries and other similar towns. These energy migrants seeking refuge led to an upsurge in the building industry. Although some Doonhamers were not happy, this was counterbalanced by new jobs in the housing market and a new building programe led by visionary planner Lisa Mckenzie. This new programe took advantage of the increased rainfall and rising water levels caused by climate change to create a huge network of canals connecting the new high rise buildings. The new programe led to the tripling of the population of Dumfries and other towns. These new blocks with their mainly elderly residents (a rural demographic) became the focus for new strategies for energy conservation, transport and communication. These elderly energy migrants led moves to ban lithium batteries for portable devices, mobile phone use saved for long distance calls and a return to more analogue methods of communication. As boats replaced cars as the main modes of transport, the last car in Dumfries was melted down and made into whistles for the populations on these concrete islands. 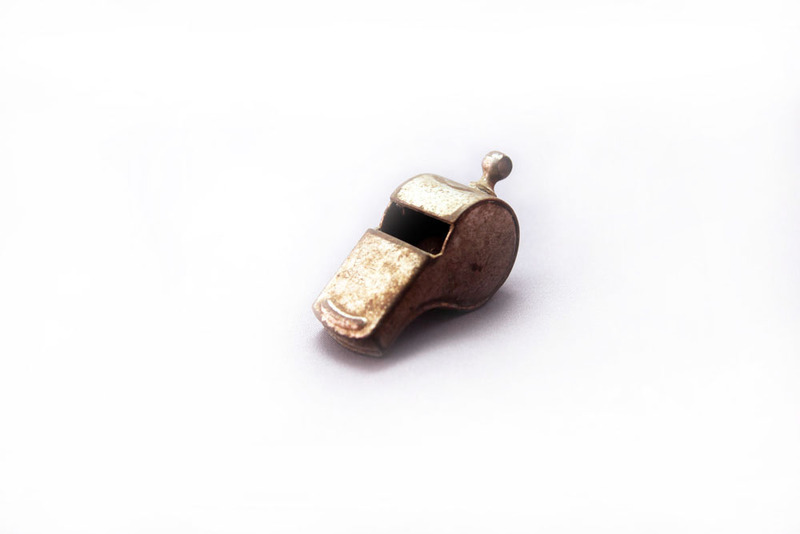 Known as the Jo Hodges whistle (after the owner of the last car) this simple device replaced the human whistle that was used in the new whistle code that was rapidly being developed by the water bound tower block residents. This new code (‘the Hodges coding system’) was used by the residents to communicate their needs to passing traders as they drifted past the blocks in their boats.